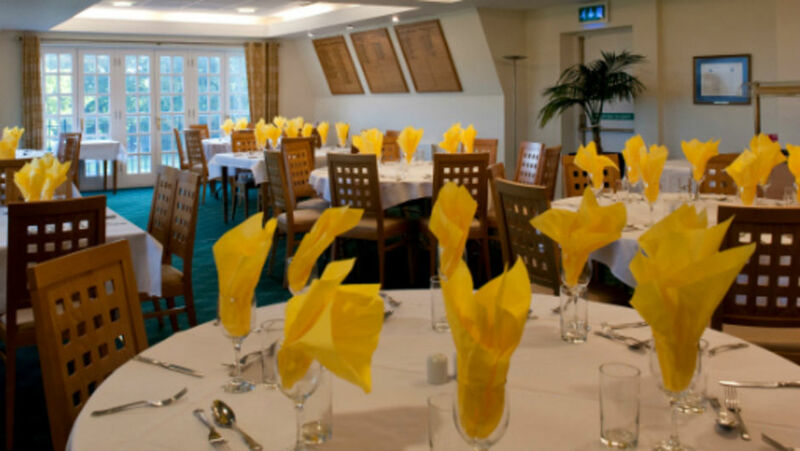 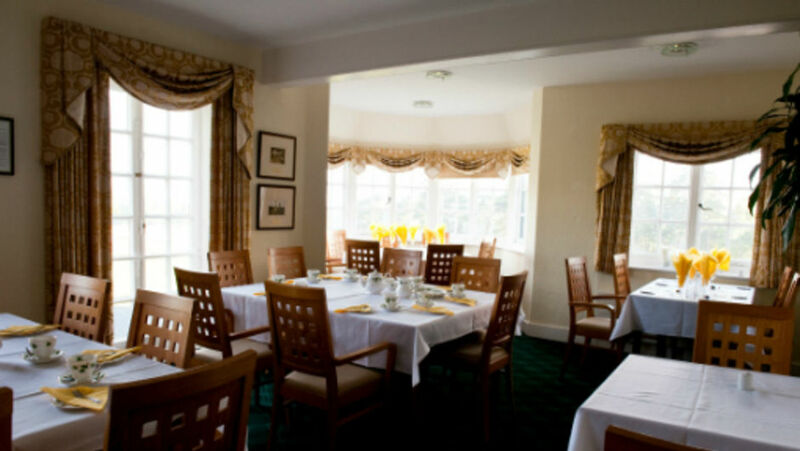 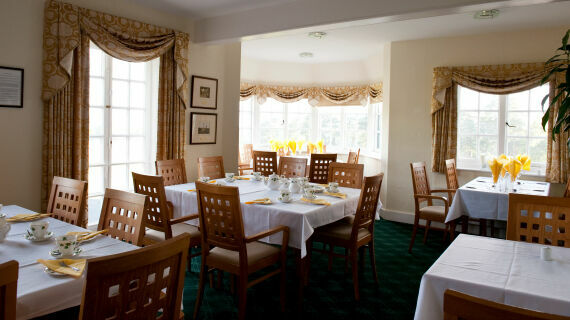 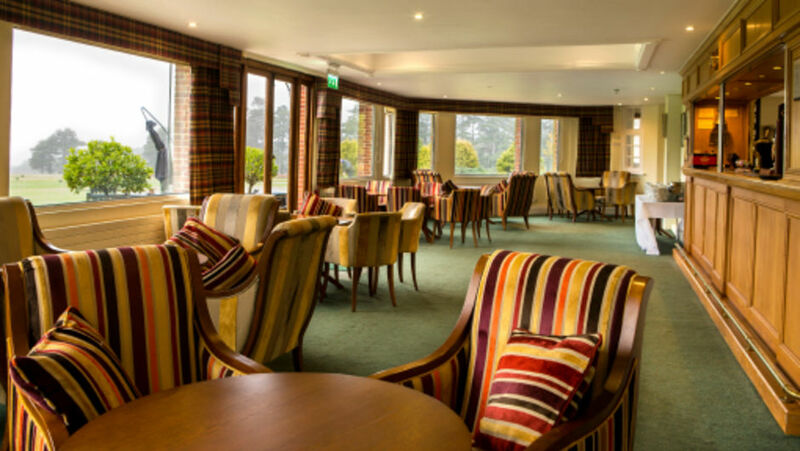 JTI Dining Room :: Hindhead Golf Club is set in one of the most glorious natural settings and ranks amongst the best of Britain’s heathland courses. 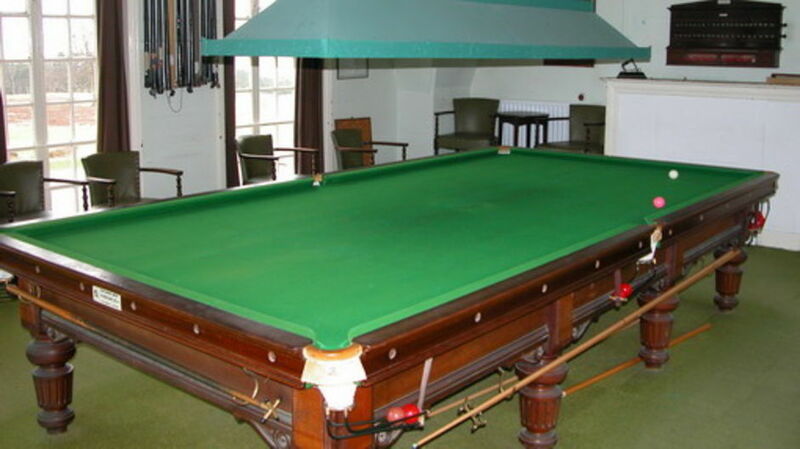 So named to acknowledge the Club's long association with Gallaher (now JTI). 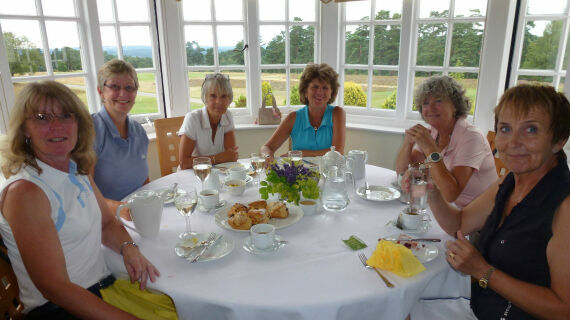 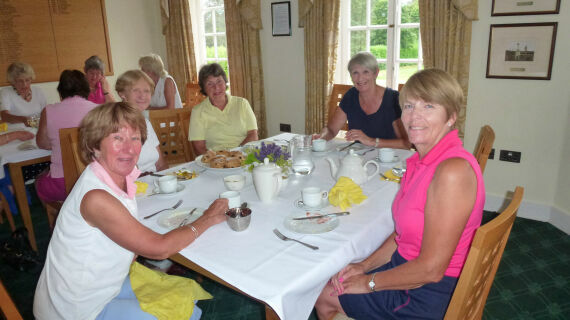 Gallahers held their first corporate tournament at Hindhead in April 1959 and continue to do so. 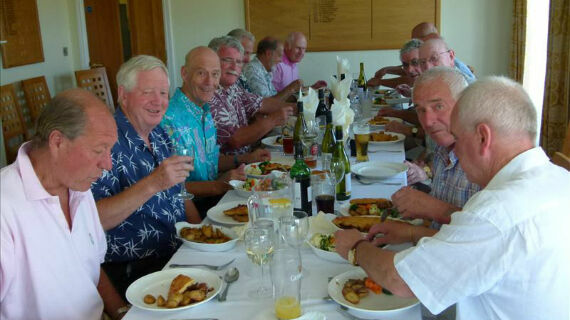 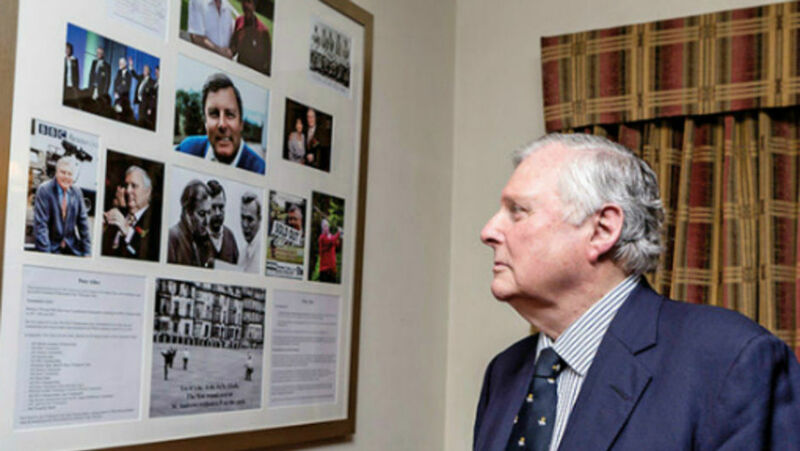 Gallaher's generosity to the Club over the years has led to a strong bond being formed. 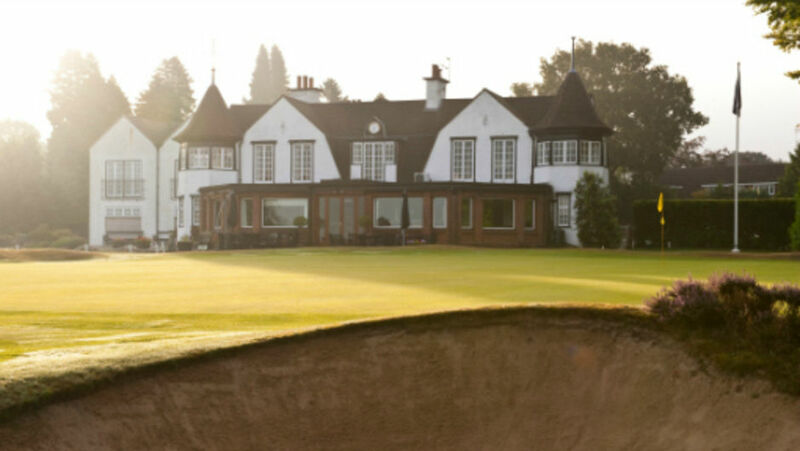 Every year in May the Club and JTI compete keenly for the Gallahead Trophy, which is the traditional precursor to the JTI Championship the following day.